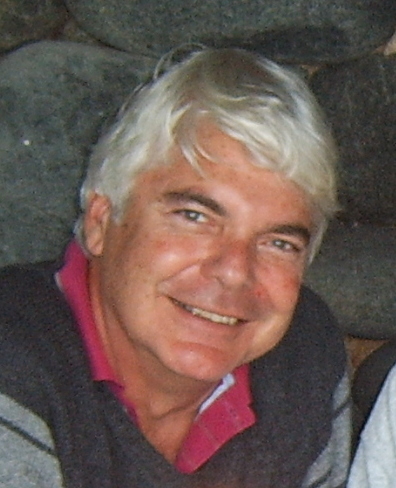 Peter Fox has 35 years pastoral and counselling experience. He specialises in grief and couples therapy drawing on 17 years experience as the Spiritual Care Team Leader working with an inter-disciplinary team at St Luke Hospice in Cape Town. He is an author, trainer, workshop facilitator and rites of passage specialist (weddings, funerals, naming and blessing ceremonies) and is trained in Theology and Psycho-analytical Psychotherapy. He is based in Cape Town but does travel to other provinces facilitating workshops and training.